Hair trimmers are essential tools for men who would like to maintain a neat look throughout. Hair trimmers are mainly used by men who need them most for their beards to look good. Men who don’t have the time to go to the barber shop find hair trimmers quite useful. This is because most men can do the work for themselves which saves time and money.Kilimall gives you a wide range of hair trimmer that comes in different prices, shapes, colors, and designs. In simple terms, every man gets a trimmer of their choice, one that fits into what they specifically want. Kilimall gives you the best hair trimmers which are easy to use and also happen to be convenient to the user. A good trimmer has functions that are easily accessible such as the power buttons that makes it easy for the users to turn the clippers on or off. Hair trimmers are also known as hair clippers as they serve more or less the same purpose. Trimmers that you get at Kilimall have been tested and approved to have a quality that is suitable for human use. They are also made from some of the best material that guarantees durability. This means that one can use them for a long period of time before they can buy another one. Hair trimmers that one gets at Kilimall are designed for all sort of hair including thick hair that most men get a hard time dealing with. A trimmer ought to offer the best service to the user without any form of disappointment. As such, Kilimall has ensured that every trimmer that is sold can cater for all men when it comes to their hair type while giving them the best results. A hair trimmer gives a man the kind of beard that they would like to have. Trimmers come in handy for men who may not want to shave all their beards but want to maintain a good look and shape which is in most cases their fashion statement. Trimmers are quite friendly on the skin, and one is guaranteed of a safe shave that leaves the beard looking neat and the skin without any injury. Any trimmer that one chooses to take home will assure them of quality and good results. Hair trimmers have become an essential tool for most men, and it is one of the easiest ways to get a neat look within a short time. Most of the trimmers that one gets come at a pocket-friendly price which is affordable by most of the people. 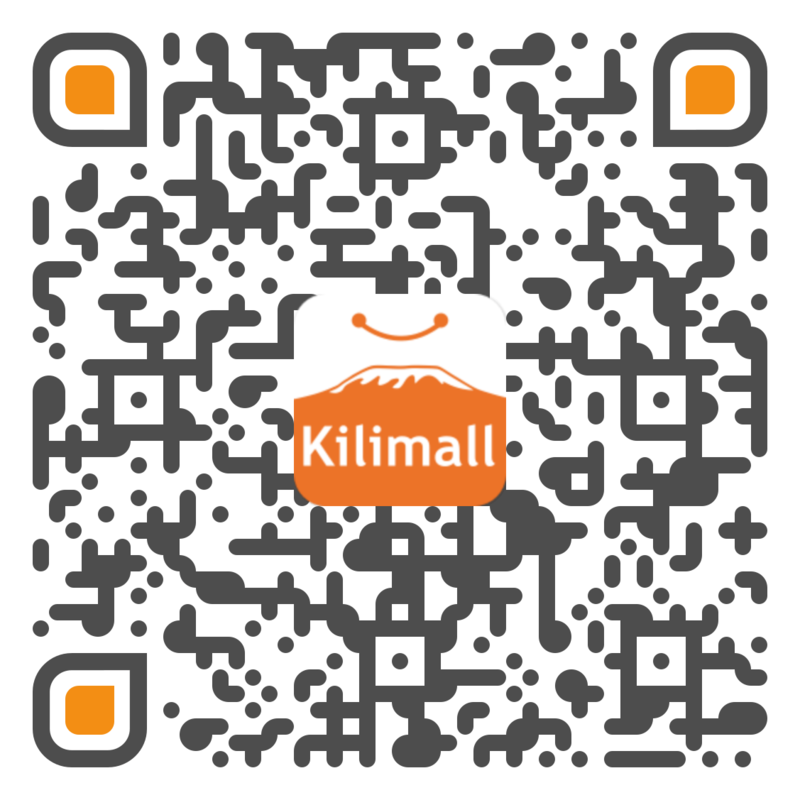 The best part is that Kilimall delivers the hair trimmer right at your doorstep making shopping easy for the user. Hair trimmers that one gets have several functionalities such as the wet and dry function. These features appeals to different people. Make your order today and get a hair trimmer of your choice.